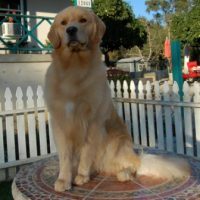 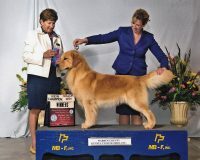 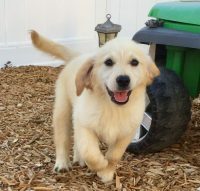 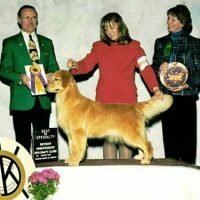 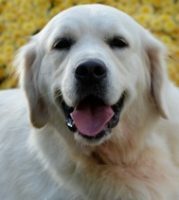 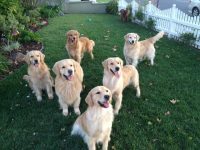 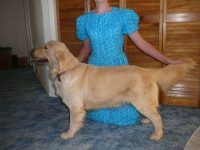 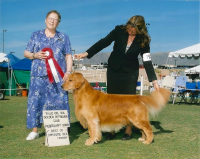 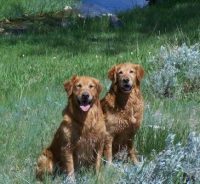 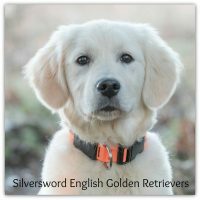 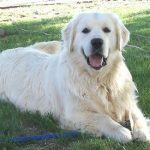 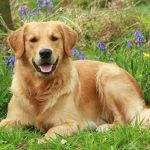 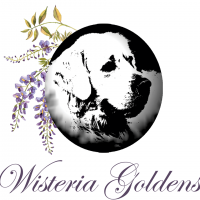 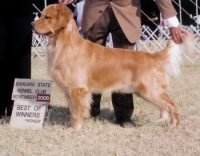 Hearts of Gold Retrievers is committed to a breeding program that concentrates on health, temperament and characteristics consistent with the AKC Golden Retriever Breeder Standard. 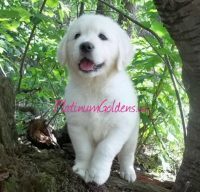 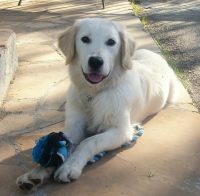 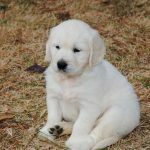 We produce beautifully structured golden retriever puppies for sale that have a calm and intelligent temperament and a strong, genetically sound background. 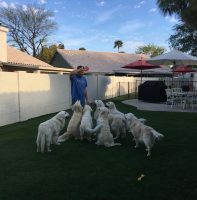 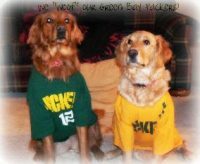 They have potential to succeed in the conformation ring, obedience, agility, therapy, K-9 rescue, hunters in the field, and most importantly as being a beloved friend and family member who just wants to curl up in your lap and give love.